We are very excited to present Husky Loops at The Moonshine Sessions! Husky Loops play the next Fluffer Pit Party! 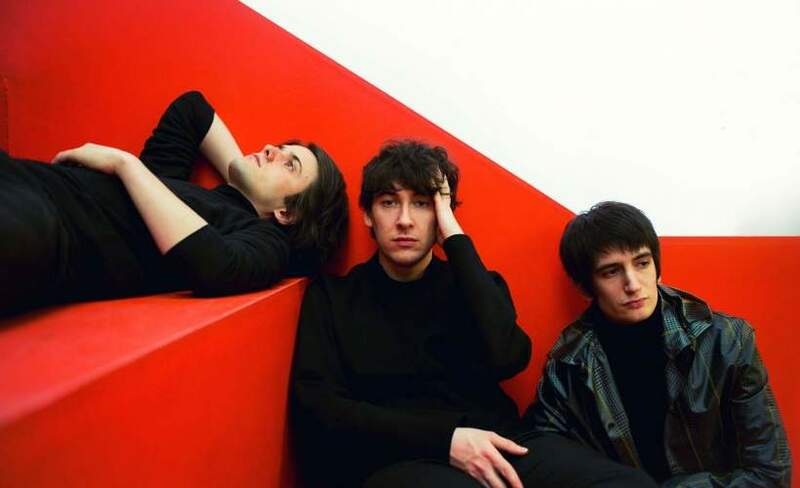 Husky Loops are one of the most inventive and original bands for a long time. Husky Loops performed at Handmade 2017.